Are your online shopping bags ready for tomorrow’s November 11 Sale? Well, you’ve got one more reason not to miss this much anticipated online sale – the Unilever x Shopee 11.11 collab! 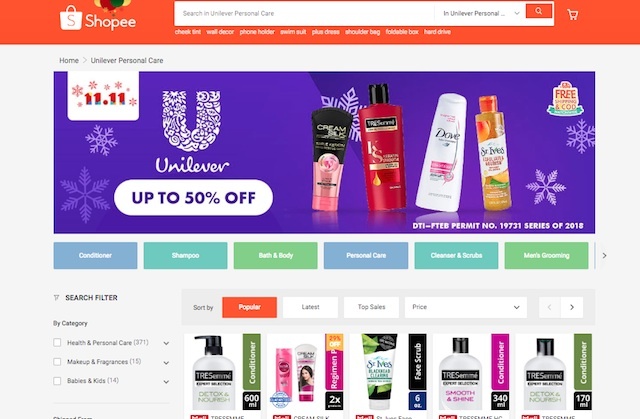 As e-commerce platform Shopee preps-up for their biggest Christmas sale of 2018 namely Shopee 11.11 and Shopee 12.12 Big Christmas Sale, Unilever makes it even more exciting and deal-worthy with the Unilever x Shopee 11.11 deals! 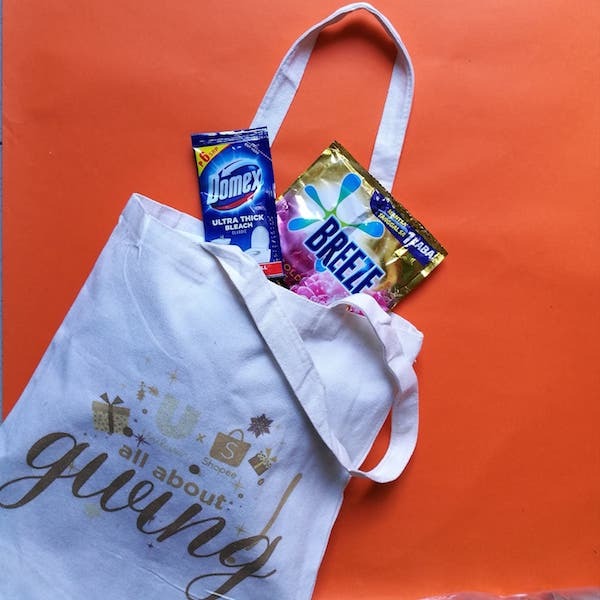 The Unilever x Shopee “All About Giving” campaign is a special e-commerce partnership for the holiday season. 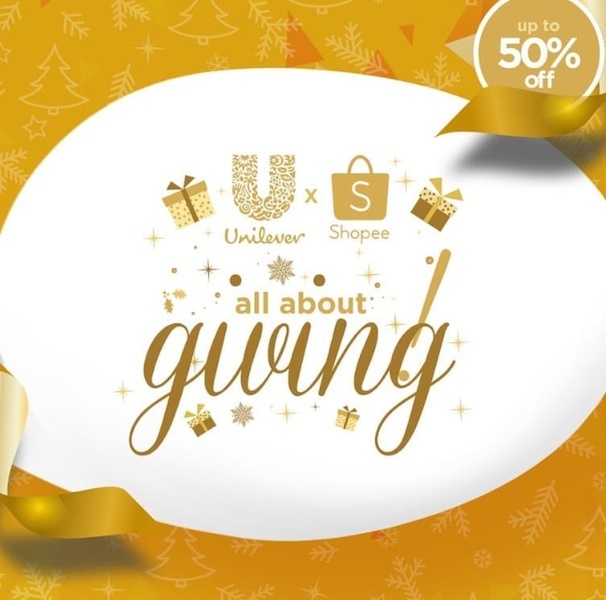 It kicks off tomorrow – November 11, 2018 – 11:00AM and will feature exclusive Unilever deals which are only available on Shopee! Make sure to check THIS LINK on Nov 11 @ 11am! “Christmas is the most celebrated holiday in the Philippines, and Filipino shoppers are known to start their holiday shopping earlier. In line with this, we are once again bringing back Shopee 11.11 – 12.12 Big Christmas Sale, this time with an even bigger lineup of promotions,” shares Terence Pang, Chief Operating Officer at Shopee. 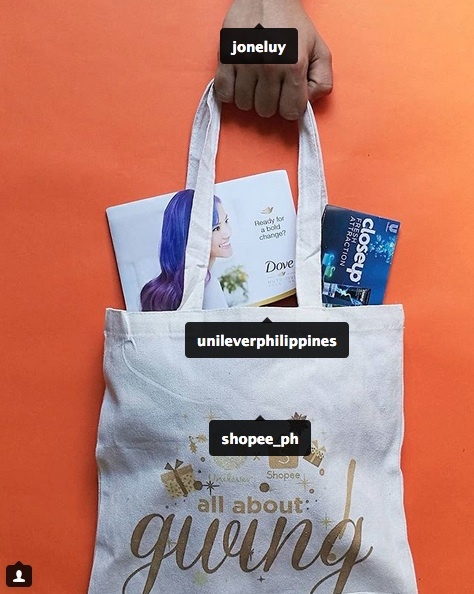 So ready those online shopping bags and shopping carts for the Unilever x Shopee 11.11 promotion spree to get the best deals in a few hours!